Where was this two weeks ago? We've all seen that Iarnród Éireann tv ad where the two lads communicate telepathically as their sleeping noggins to-and-fro like bobble-heads and thought, "Jesus Christ, sleeping on public transports really is a truly horrifying experience." I'm not sure that's what the ad is trying to tell us, but it's certainly what I take out of it. But if you're like me, our problems may soon be answered. Introducing the Hypnos sweater, currently available for pre-order on Kickstarter. 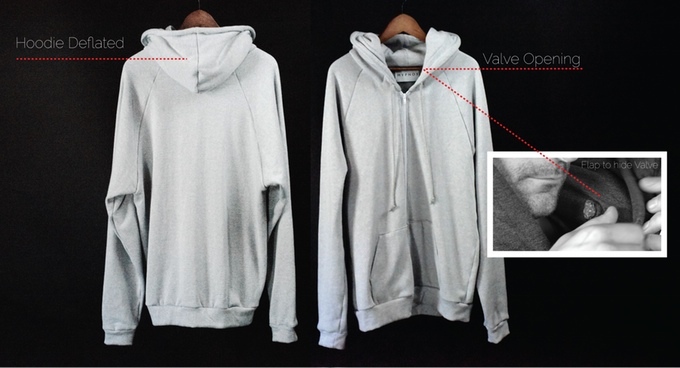 It looks like your standard, no-fuss hoodie, but it is in fact a revelation in sartorial engineering. Inside the sweater's hood is an inflatable balloon that converts into a comfortable, flexible pillow. All you have to do is blow into the hood, and you're catching zeds. Imagine being able to nap in comfort literally anywhere? 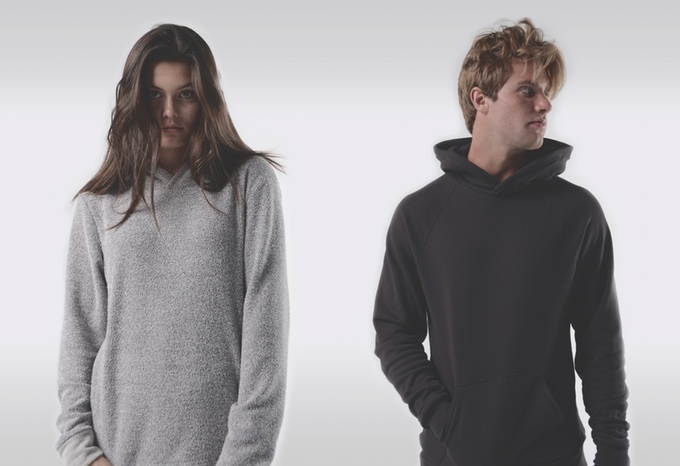 According to the sweater's website, Hypnos redefines "the hooded sweatshirt for sleep through an engineered, patent pending pillow system." In human terms: "it's a sweatshirt that let's you sleep on the toilet." Who knows why you'd even want to sleep on the can, but now you, well, can. 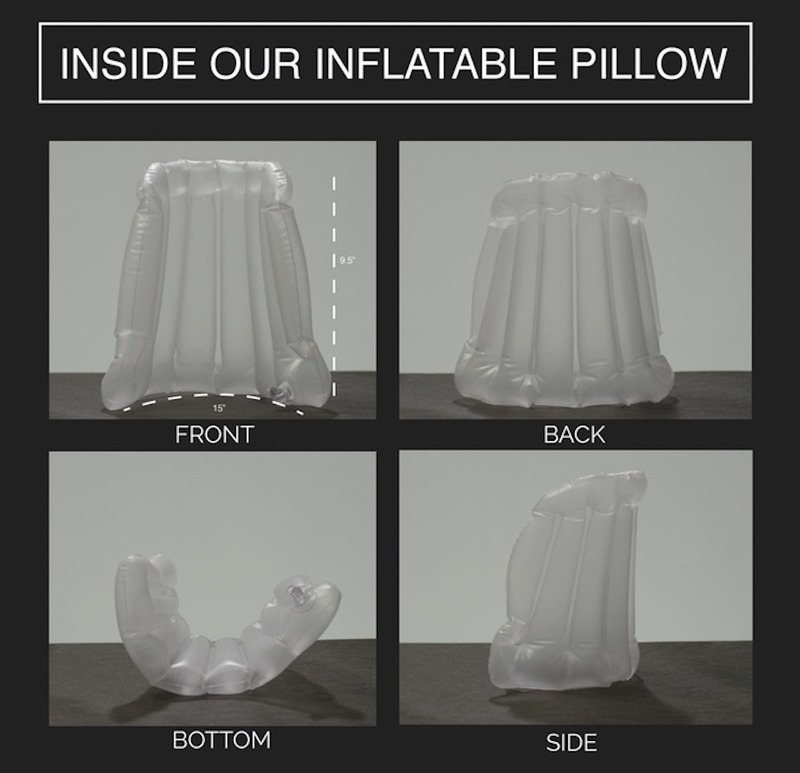 Hypnos have teamed up with industrial designers with over twenty years in what they describe as 'the inflatable industry' to make the perfect inflatable pillow for their hoodie.